Digital maps for every route, trail, and path. 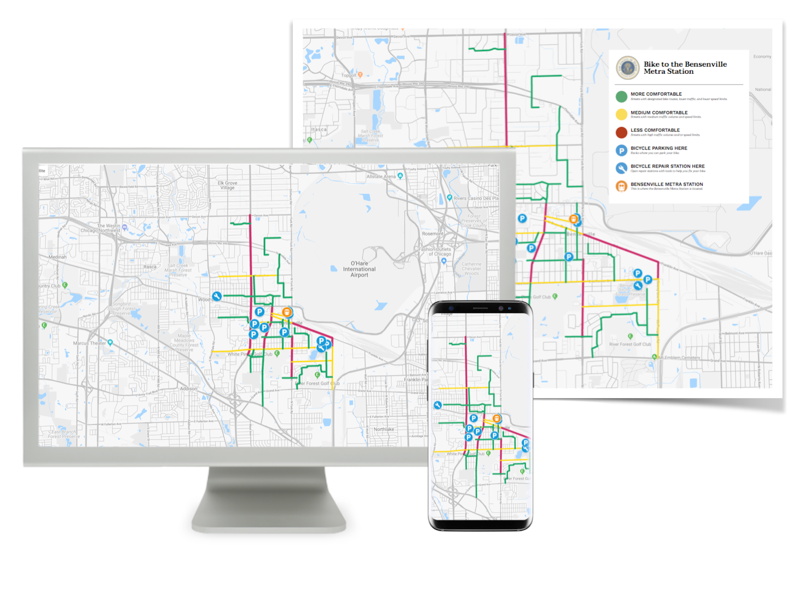 MCB Mobile Maps provide a mobile-accessible interactive map of trail systems, greenways, and streets for active transportation in your area. 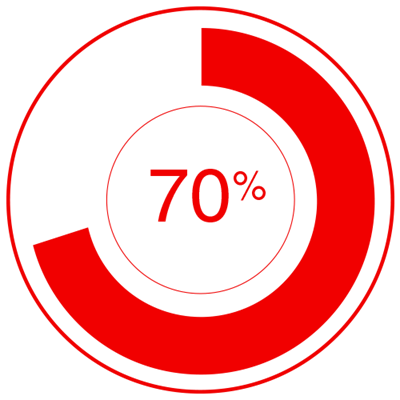 MOBILE NOW ACCOUNTS FOR 70% OF DIGITAL MEDIA TIME. PDF and GIS are desktop formats. Easy-to-follow infrastructure profiles users can immediately follow. Mobile-friendly UI for maximum distribution and accessibility. Time and cost efficient for any size team or budget. Customize your map with important local and lifestyle landmarks. Local, state and national transportation and recreation initiatives. Planned adventures for urban and rural destinations. Livability, health, and wellness tools for local communities.